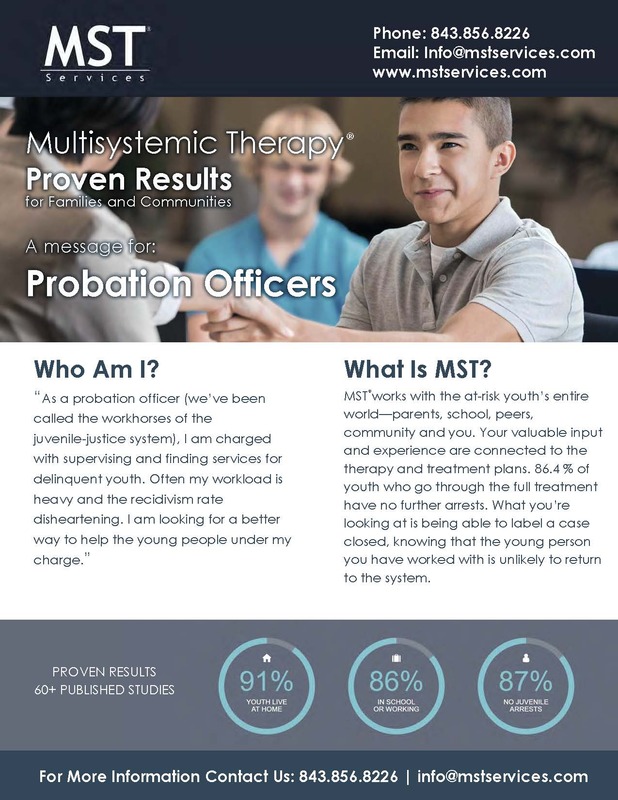 juvenile delinquency prevention stakeholders and their relationship to our programs. 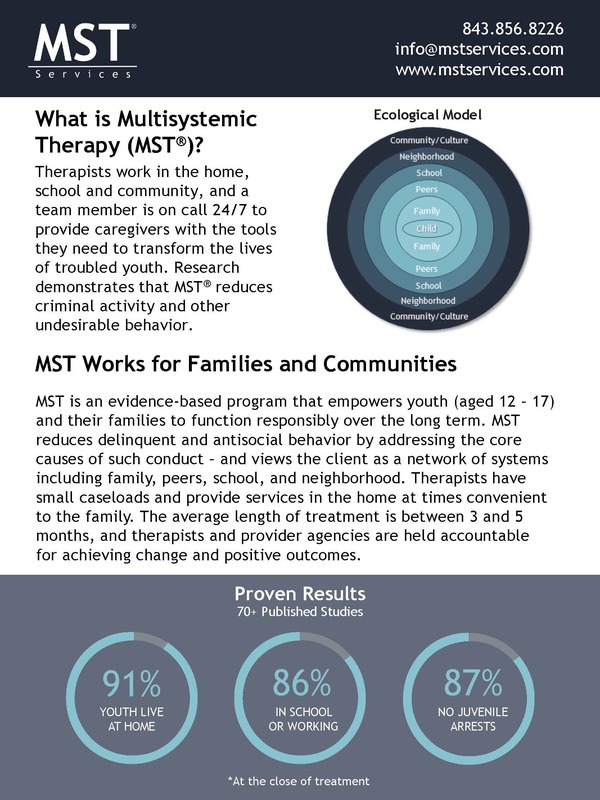 An introduction to MST and how we provide proven results for families and communities. 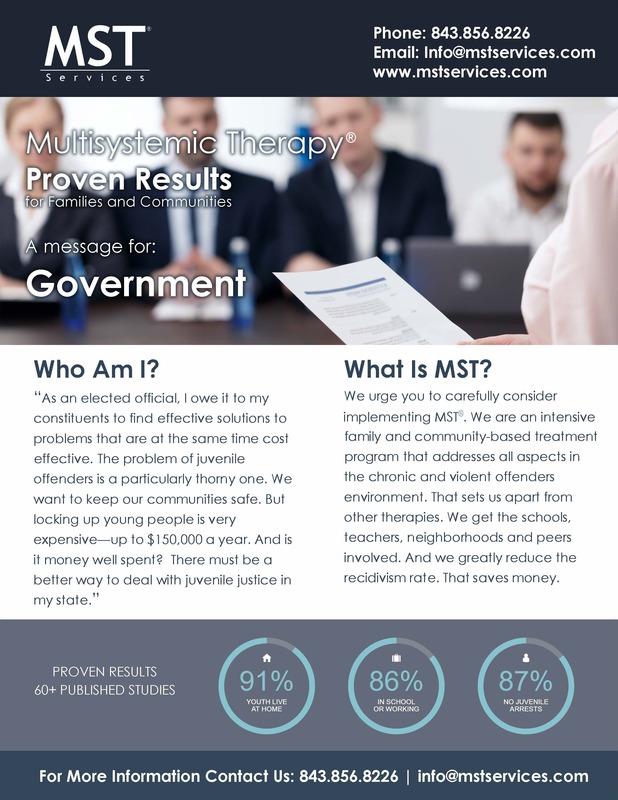 Addressing the needs and concerns of those serving our community in Government. 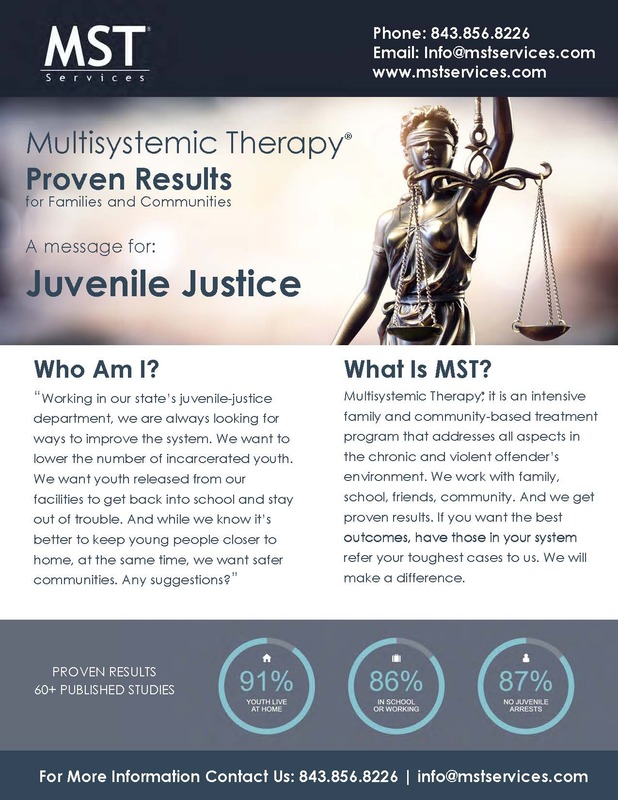 Addressing the needs and concerns of the Juvenile Justice community. Addressing the needs and concerns of Probation Officers. 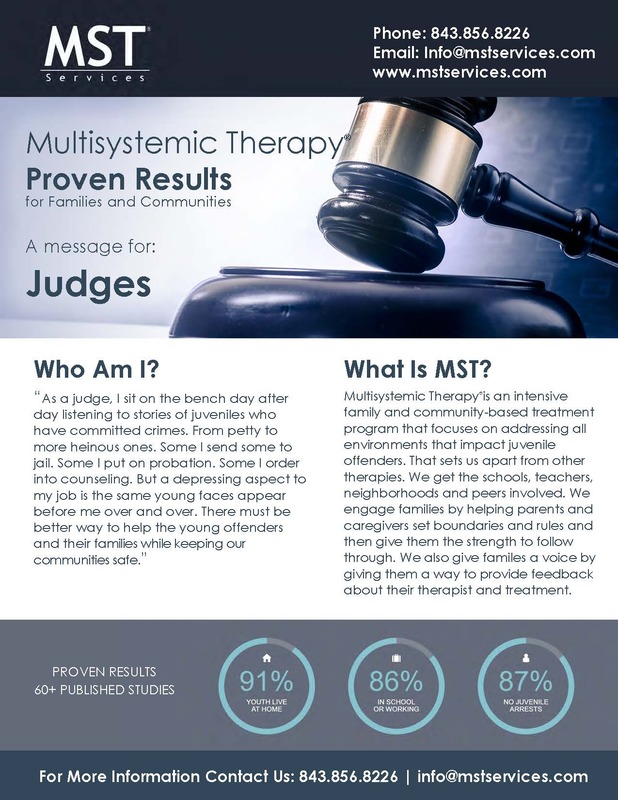 Addressing the needs and concerns of Judges across the world. 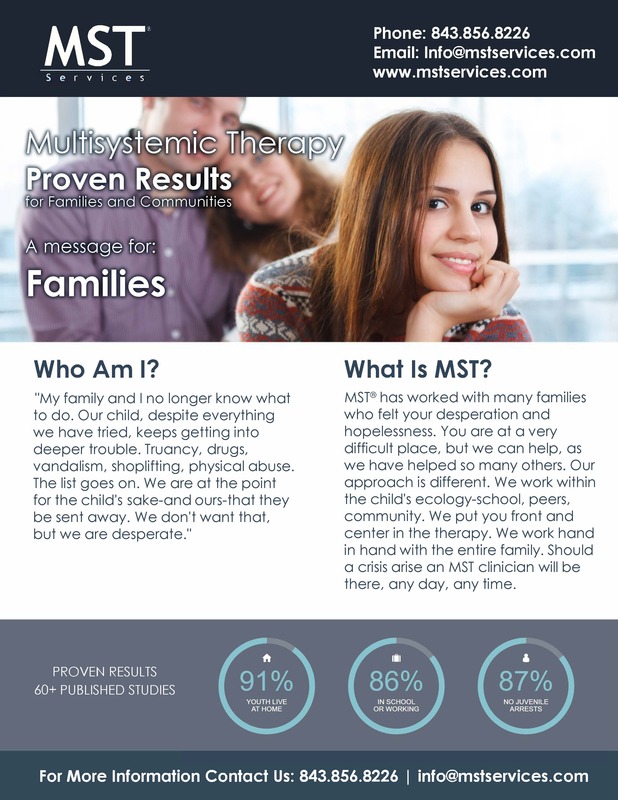 Addressing the concerns of families needing guidance and hope. 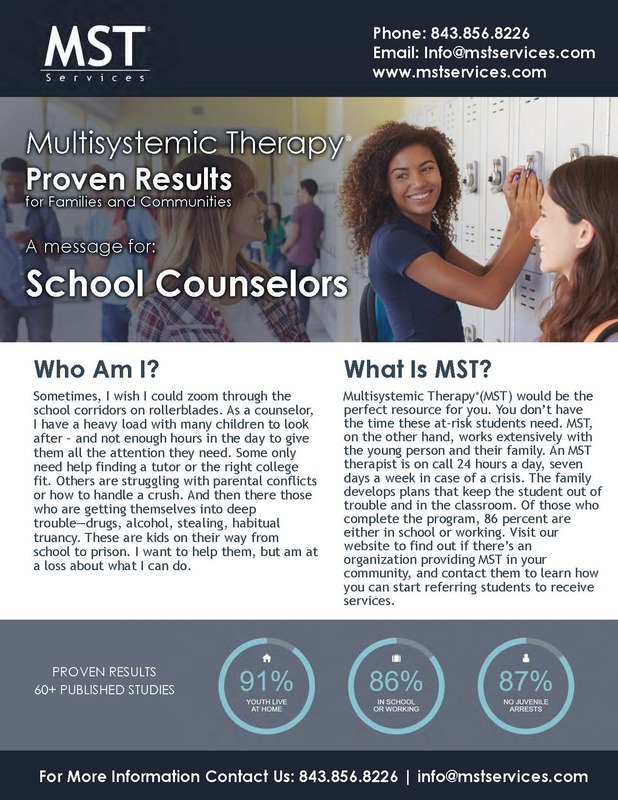 Addressing the concerns of school counselors and administrators. 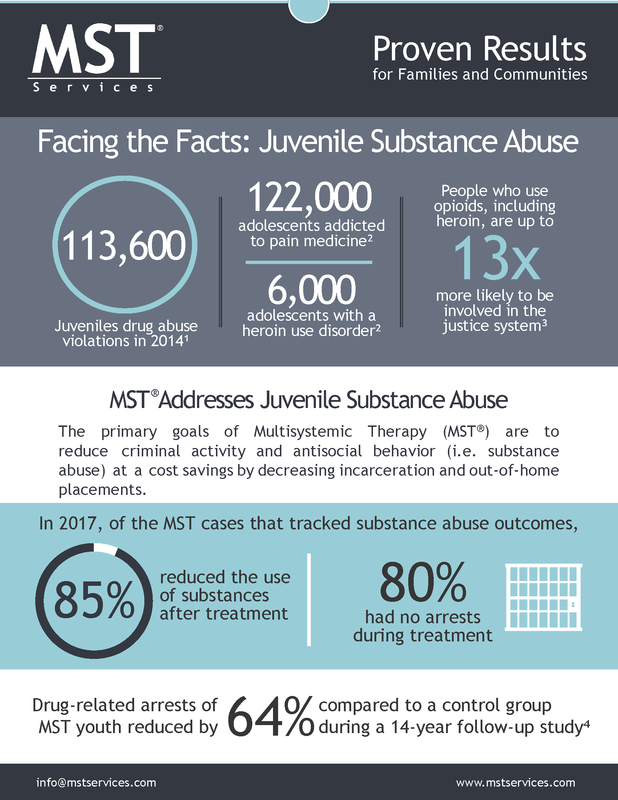 Addressing the growing trend of juvenile substance abuse.